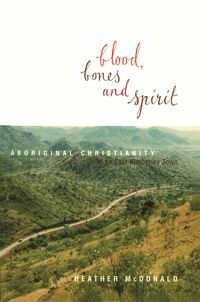 After Mabo draws on such disciplines as history, political science, anthropology, cultural studies, ecology and archaeology to introduce some dominant critiques of non-Aboriginal ways of perceiving Aboriginality. 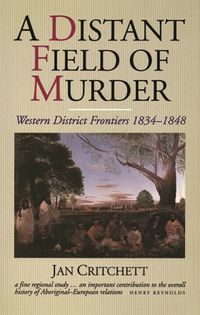 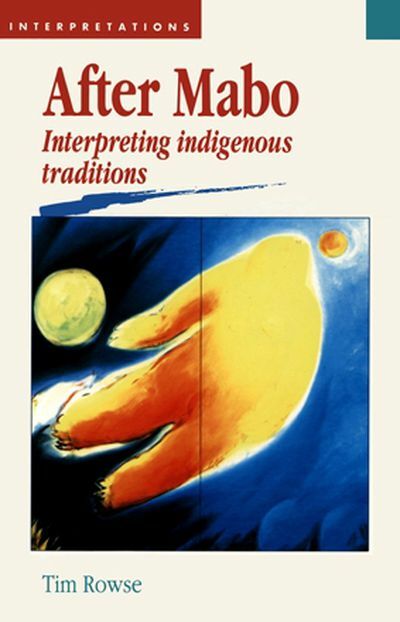 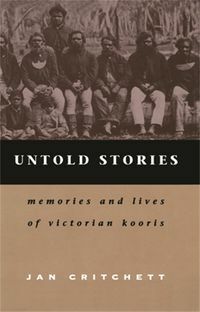 In After Mabo, Tim Rowse draws on such disciplines as history, political science, anthropology, cultural studies, ecology and archaelogy to introduce some dominant critiques of non-Aboriginal ways of perceiving Aboriginality, focusing on the moral and legal traditions of settlers and indigenous peoples, their different attitudes towards the environment, the institutional heritage of 'Aboriginal welfare', tensions between indigenous cultures and indigenous politics, and the representation of Aboriginal identities by indigenous writers. 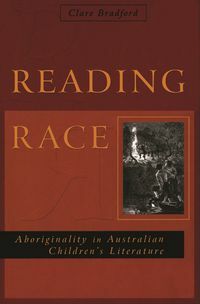 Dr Tim Rowse, is the author of Australian Liberalism and National Character, and of Arguing the Arts and editor of Remote Possibilities.